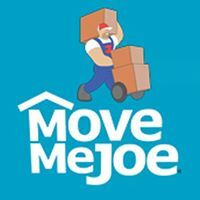 Find the best cross country moving companies Wyoming right here! Verified Movers makes it easy to find professional, reputable interstate movers in your area for the residential or commercial move. With our help, you can find a cross-country or long distance moving companies that can cater to your unique relocation needs. At Verified Movers, it is our first priority to make your move simplified and successful. With a list of interstate movers, you can pick one that can move you, your family, household, a business or your high-value products with utmost care. With a wide range of reliable cross country movers, you can find a company with your solution. 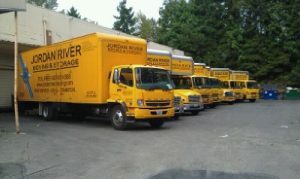 Before you hire a moving company, ask yourself: what are your moving and storage needs? Are you moving your house or business? Are you transporting high-value products? Whatever your relocation or storage needs are, you can find reliable interstate movers in Wyoming for your unique demands and needs. When moving to Wyoming, you are relocating to a beautiful state rich in scenery as it is in natural resources. Bordering with Montana, South Dakota, Nebraska, Colorado, Utah, and Idaho it is easy to move to the Equality State with cross country moving companies Wyoming. 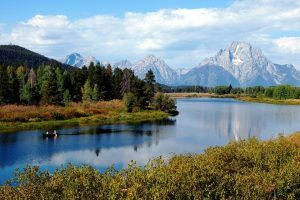 There are many popular places and national monuments you can see and visit after you relocate to Wyoming. The most popular destination in Wyoming is the Devils Tower Monument. But, it is not all, there are many things that people come from all over the United States to visit. Be aware that you are moving to a very unique state. It is a thriving and beautiful state, very rich in culture and history. If you have to move during the summer months or winter months, be ready for extreme temperatures and make sure your vehicle is in good working order. If you want to live in a land with clean air and water, with the most beautiful natural surroundings in America, use our help to find the best moving company for you. 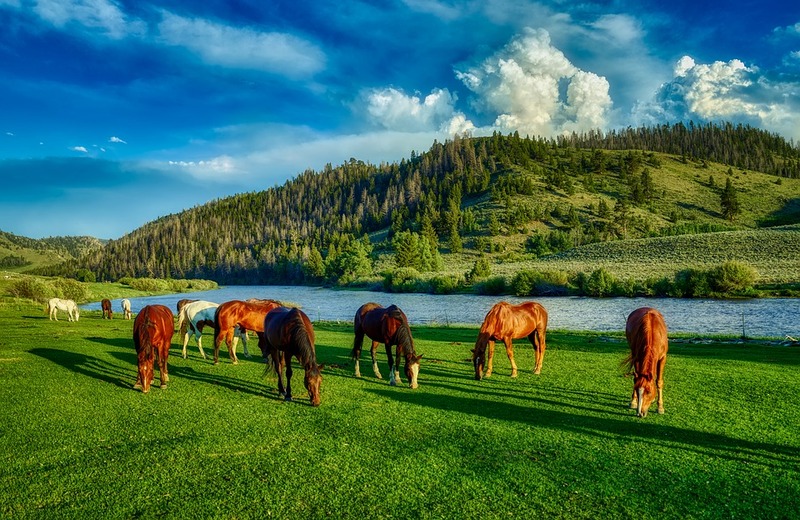 We recognize the beauty and quality of this magnificent state, that’s why we bring you a list of cross country moving companies Wyoming with best moving services.